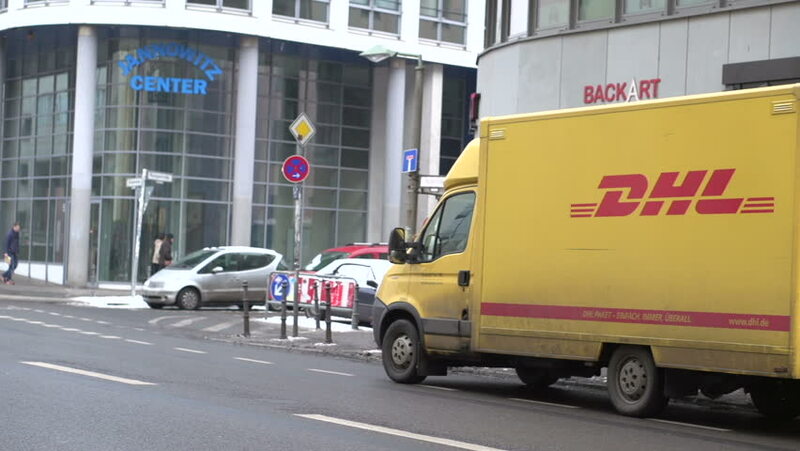 BERLIN, GERMANY - CIRCA 2014: Pan of DHL delivery truck in front of store in downtown Berlin, Germany. 4k00:08NEW YORK - CIRCA MAY 2015: FedEx van parked on the street. FedEx Corporation is an American global courier delivery services company headquartered in Memphis, Tennessee. 4k00:22NEW YORK, NEW YORK - NOVEMBER 25: FedEx Truck at night loading boxing, taken in UHD / 4k resolution, on November 25, 2015 in New York, New York. hd00:15NEW YORK CITY, NY - JULY 13, 2015: Cop directing traffic, between cars and yellow cabs, on the crossroads of Manhattan.